Megan Elvrum: WIN TWO Tickets to Geeks Go Glam!!! 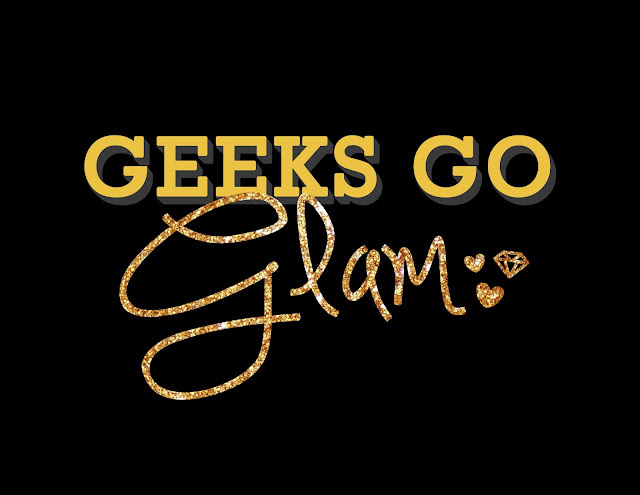 WIN TWO Tickets to Geeks Go Glam!!! Geeks Go Glam was created by Liz of Being Geek Chic and I because we LOVE San Diego Comic Con and we LOVE hanging out with our fellow nerds! There are so many awesome surprises in store for you and cannot wait for party time! We want YOU there so I'm giving away TWO tickets to our party on Thursday July 9th at the San Diego Central Library Patio. The party starts at 8pm and goes until 11pm. TONS of time to go back to the hotel and get fresh and clean for our party! There will be SWAG, desserts, coffee and tea, MUSIC, a photo booth and MORE! Dress up OR down, we just want to see YOU there! Enter for a chance to win below OR buy tickets at www.geeksgoglam.com.